With every other industry impacted on with the constant pace in technological change, the world of life sciences sees even more demand for innovation especially when the industry is all about creating new possibilities in improving health and safety with applications and devices for consumers, healthcare organizations and businesses. Every day the industry faces perilous diseases and products that no longer are able to cope with the ever-evolving DNA of these organisms. With wearable or even consumable sensors these days, a patient at risk can immediately collect data about their health and link it up on their mobile/smart devices. These smart devices can deliver this vital data to the patient’s physician, which can allow much earlier diagnosis, even from remote locations. Perhaps crucial to this industry is the ability of IoT technologies to address other unique problems even outside of direct patient care. Globally dispersed R&D teams using video collaboration (real-time), 3D modeling, and data aggregation software to disseminate ideas and delivery of new drug application. The immediate identification of an issue by a pharmaceutical manufacturer, who is then able to dispatch a remediation team to address the concerns. 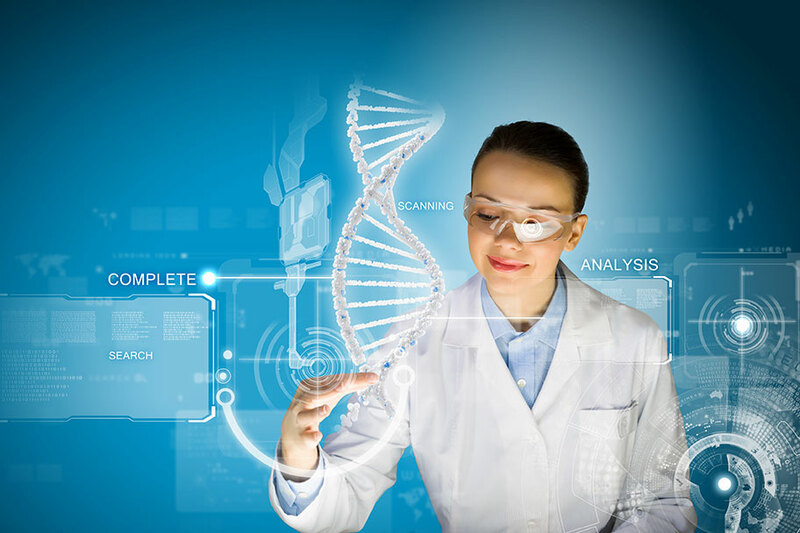 Sales and Marketing teams all over getting to redefine a product via virtual technology, which will then unify key participants in the life sciences arena with the use of catchy and informative methods. Through the use of scalable network infrastructures, edge network devices, extensive analytics, improvements in data security and other tools, organizations in this industry will be able to 1) create safer drugs, devices and tests 2) implement patient-centric clinical trials 3) automate supply chain and manufacturing processes 4) get valuable insight into medical and manufacturing equipment performance 4) upkeep regulatory requirements and R&D. See how Industrial Automation, the Internet of Things, and Mobile App Development can take center-stage for your business.